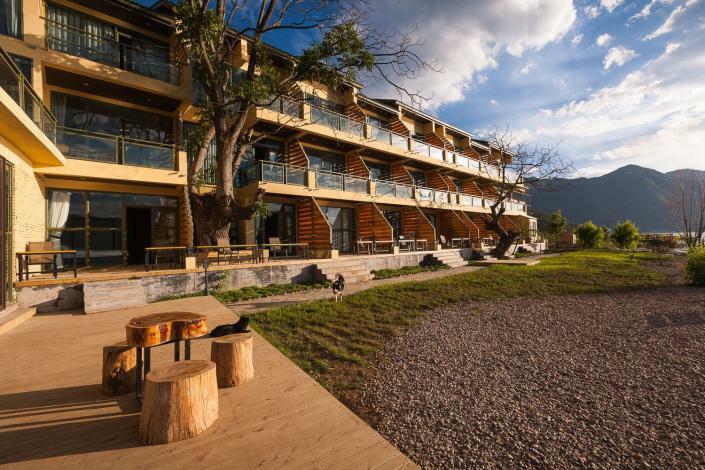 The Lugu Lake Xiaoya Luming Light Luxury Resort is a great choice for guests looking for accommodation in Ninglang, having been recently opened in 2015. For guests wanting easy access to the Lugu Lake Langfang Dock Area and Free in-room Wi-Fi, this hotel ticks all the boxes. When guests have some time on their hands they can make use of the onsite facilities. For guests' convenience, airport pickup can be arranged. This Ninglang hotel features parking on site.